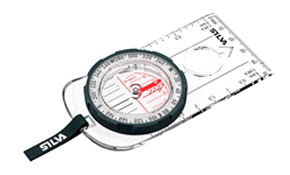 Tips for learning to read a map and use a compass effectively on expedition. 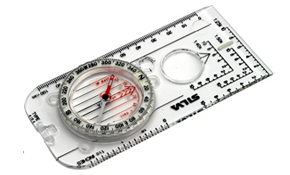 What maps and compasses do I need for a DofE expedition? 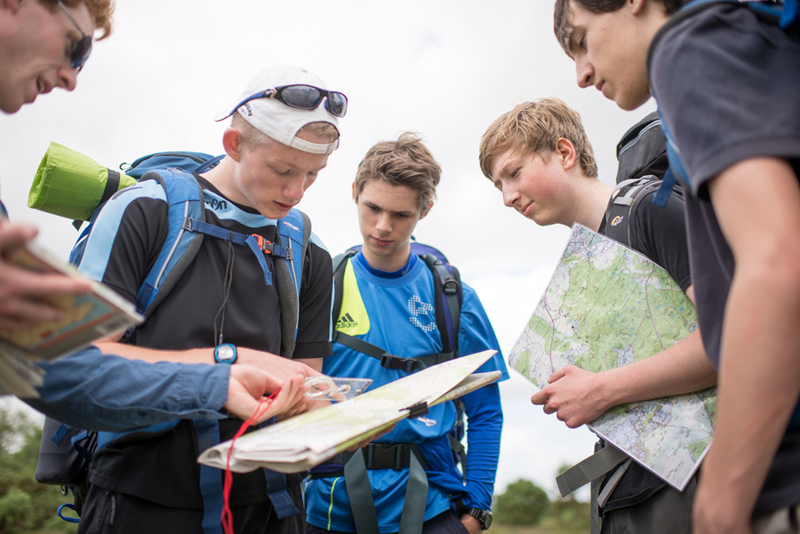 What makes a great compass for a DofE expedition? A compass is an expedition essential, and it’s important that you can trust it to guide you on unfamiliar ground. Your DofE Leader might provide a compass, but if not look out for reliability, accuracy and toughness. These are the three key markers of a great compass – and Silva gives you all three. 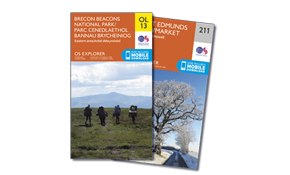 Learning to use an Ordnance Survey (OS) map is a central part of your expedition, and in fact the DofE work so closely with OS, they offer a 20% discount for all DofE participants. Click here to get your OS discount. 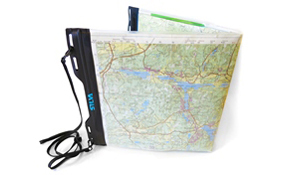 OS maps are available at 1:25,000 and 1:50,000 scale, and are made with both standard paper and stronger laminate which can be wiped clean of route markings. You can also customise your Ordnance Survey maps, centering it on your location or if your route crosses two or three standard maps. You can even add your own photographs. Talk to your team about sharing the costs of navigation kit. Tie your compass to your pack or jacket to avoid losing it – this string can be used to measure distances. Keep your compass in a soft case and away from magnets. 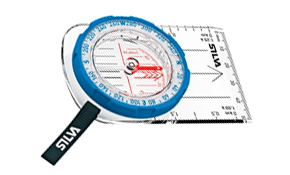 Silva can re-polarise your old compass for FREE. 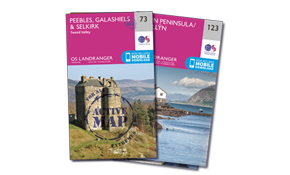 Enjoy the 20% discount for DofE participants on all OS standard maps, and 15% off OS custom maps. 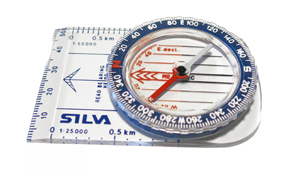 Download Silva’s quick guide to setting your compass so it’s always pointing at your destination.